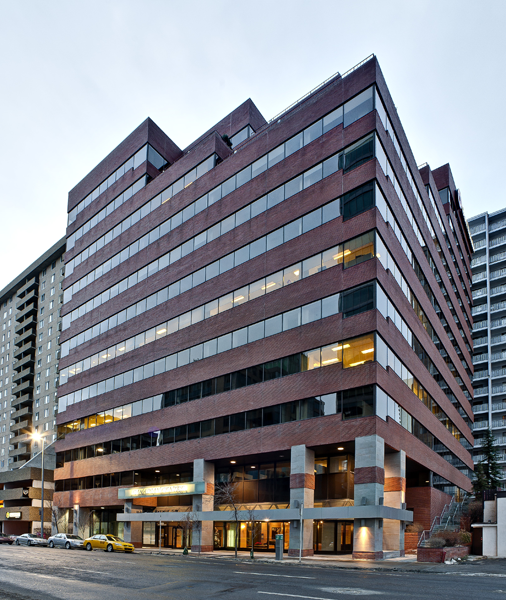 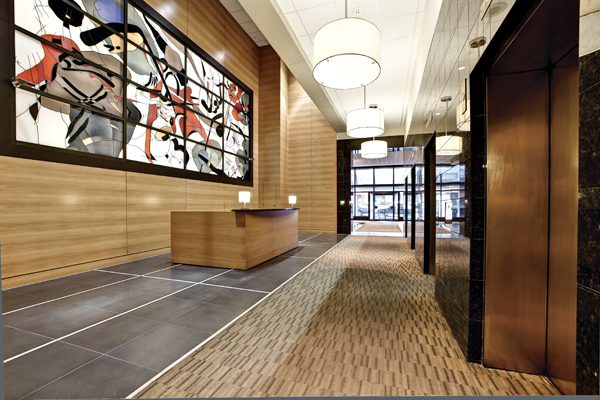 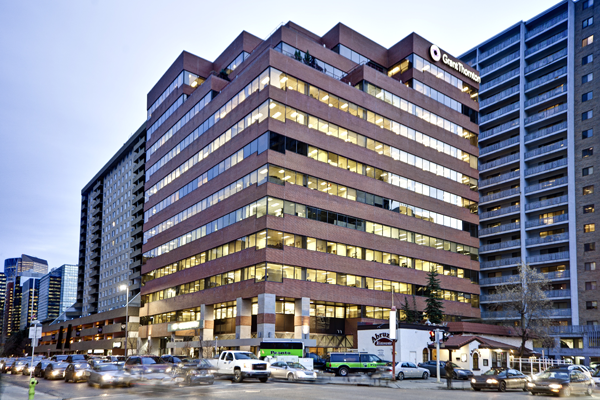 Canadian Centre is a 156,772 square foot 12-storey Class B office tower, located in the west end of downtown Calgary. 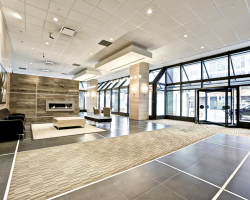 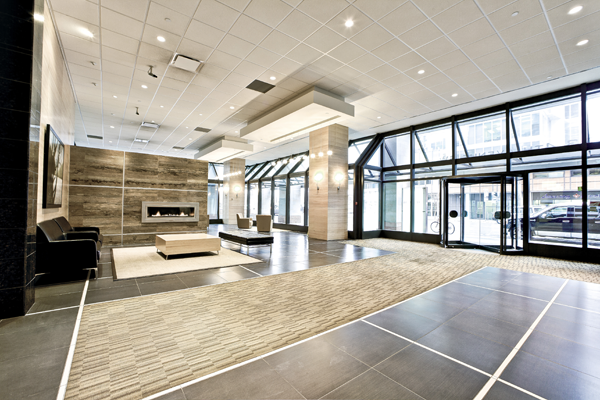 The building is within close proximity to Calgary’s Kensington district, a unique and trendy village with over 100 shops and restaurants. 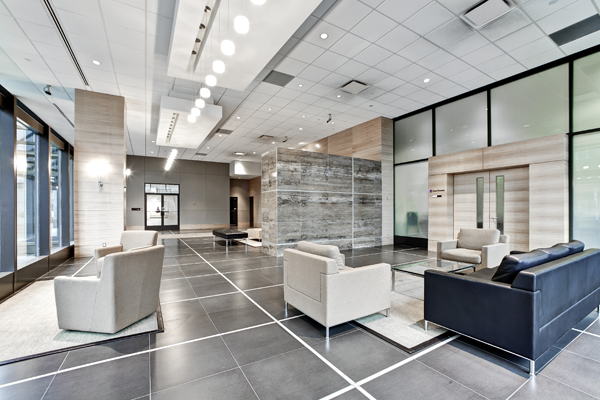 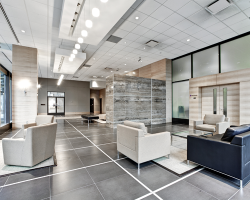 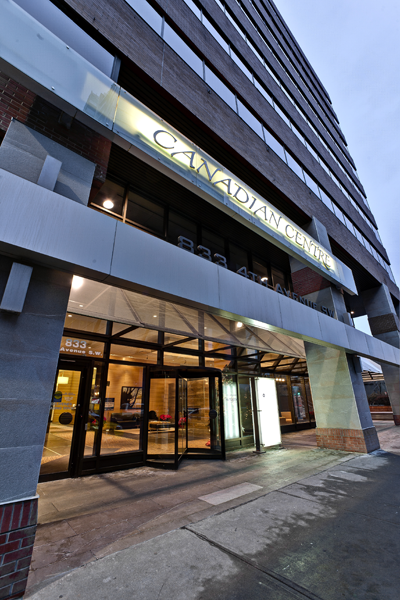 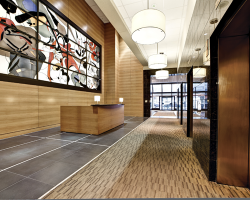 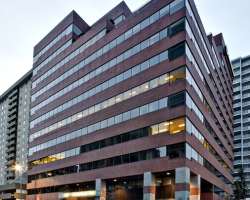 Canadian Centre is occupied by a variety of tenants including engineering firms, accounting firms, and professional offices. 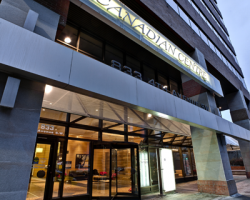 Canadian Centre has 89 parking stalls for a ratio of 1.0 stalls per 1,775 square feet of leasable area. 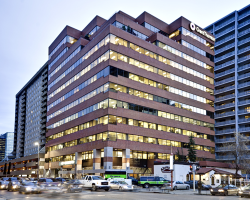 Grant Thornton, Sierra System Group Inc., ILF Consultants Inc. 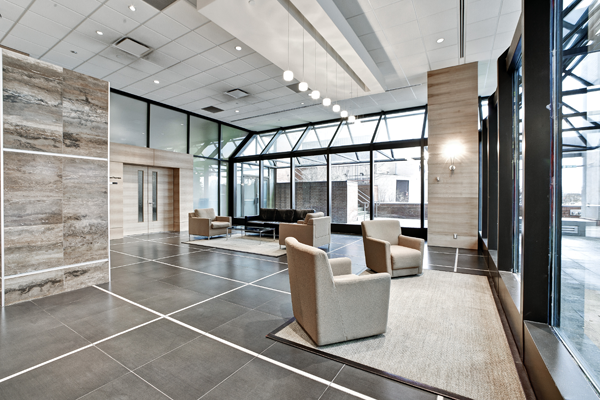 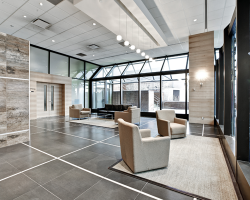 In close proximity to the Kensington district, one of Calgary's trendiest shopping and dining communities.